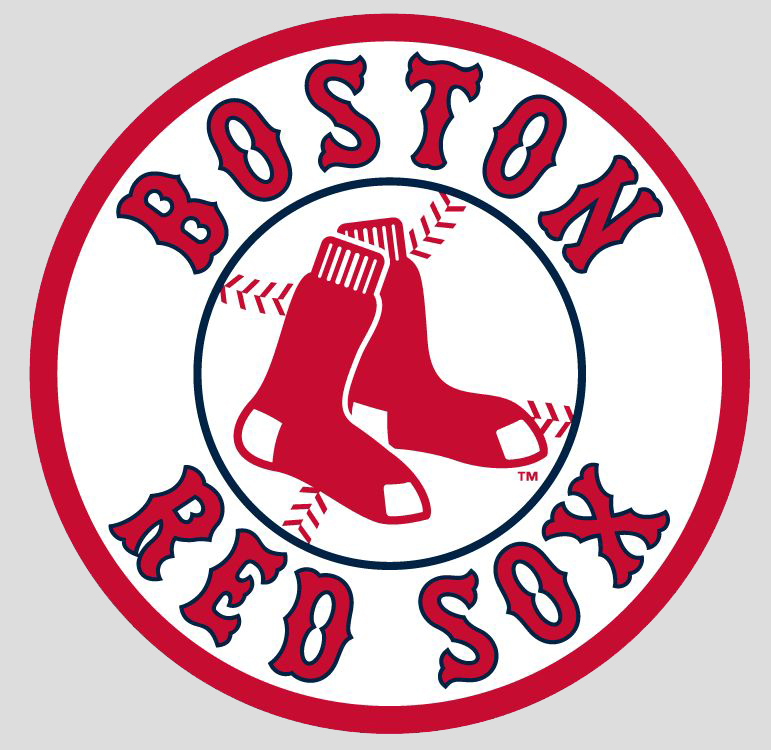 The Boston Red Sox today acquired first baseman Adrian Gonzalez from the San Diego Padres in exchange for outfielder Reymond Fuentes, right-handed pitcher Casey Kelly, first baseman Anthony Rizzo and a player to be named later. A three-time National League All-Star (2008-10), Gonzalez hit .298 (176-for-591) with 33 doubles, 31 home runs, 101 RBI, 87 runs scored and 93 walks in 160 games for the Padres in 2010. The 28-year-old ranked among NL leaders in games played (T-5th), hits (7th), home runs (T-8th), RBI (12th), total bases (T-6th, 302), walks (3rd), intentional walks (2nd, 35), on-base percentage (5th, .393), slugging (9th, .511) and OPS (7th, .904). A left-handed hitter, Gonzalez paced the Majors with a .407 average (48-for-118) with runners in scoring position and placed fifth in the National League with a .315 clip (97-for-308) on the road and eighth in the circuit with a .337 mark (67-for-199) against left-handed pitching. He also finished second among NL first basemen with 1,459 total chances and 1,324 putouts, third with 127 assists, 125 double plays and 159 games, and fifth with a .995 fielding percentage (eight errors) en route to being named the Padres Most Valuable Player for the third straight year and fourth time overall (2006, 2008-10). Selected by the Florida Marlins with the first overall pick in the 2000 First-Year Player Draft, Gonzalez has a .284 career average (900-for-3,167) with 186 doubles, eight triples, 168 home runs, 525 RBI, 488 runs scored and 415 walks with a .368 on-base percentage, .507 slugging and .875 OPS in 858 Major League games over parts of seven seasons with the Texas Rangers (2004-05) and Padres (2006-10). He has knocked at least 30 home runs in each of the last four seasons, one of nine Major Leaguers to reach the mark every year since 2007, and has collected 100 RBI three times during that span. Gonzalez was honored with the Rawlings Gold Glove Award at first base in consecutive seasons in 2008-09 and has recorded a .994 career fielding percentage in 813 games at the position (41 E/7,447 TC). He leads all Major League first baseman since 2006 in games played (792), games started (779) and innings played (6,978.0) and is second in total chances (7,253), putouts (6,566) and assists (649). Additionally, he hit .357 (5-for-14) with two runs and three walks in four Division Series games with the Padres in 2006. A native of San Diego, CA, Gonzalez received the Padres Chairman’s Award in 2007 for contributions to the community. Along with his wife, he established The Adrian and Betsy Gonzalez Foundation in 2008, focused on empowering underprivileged youth in areas of athletics, education and health. Fuentes, 19, hit .270 (101-for-374) with 15 doubles, five triples, five home runs, 41 RBI, 59 runs and 42 stolen bases in 104 games with Single-A Greenville in 2010, playing 96 games in center field. His 42 stolen bases ranked second in the Red Sox organization. Selected by the Red Sox in the first round (28th overall) of the 2009 First-Year Player Draft, Fuentes has hit .276 (143-for-519) with 21 doubles, seven triples, six home runs, 55 RBI, 75 runs scored and 51 stolen bases in 144 career minor league games in the Boston system. The 21-year-old Kelly went 3-5 with a 5.31 ERA (56 ER/95.0 IP), 81 strikeouts and 35 walks in 21 starts for Double-A Portland in 2010, his first full season as a pitcher. Selected by Boston in the first round (30th overall) of the 2008 First-Year Player Draft, he has compiled a 10-10 record and 3.69 ERA (78 ER/190.0 IP) with 155 strikeouts compared to 51 walks in 38 career minor league starts and earned Red Sox Minor League Pitcher of the Year honors in 2009. Rizzo, 21, hit a combined .260 (138-for-531) with 42 doubles, 25 home runs, 100 RBI, 92 runs and 61 walks in 136 games between Single-A Salem and Double-A Portland in 2010 en route to being named the Red Sox Minor League Offensive Co-Player of the Year. He led all Red Sox minor leaguers in home runs and ranked second in RBI. Selected by Boston in the sixth round of the 2007 First-Year Player Draft, Rizzo has hit .284 (307-for-1,080) with 85 doubles, 38 home runs, 180 RBI, 170 runs and 115 walks in 282 career minor league games in the Red Sox organization. 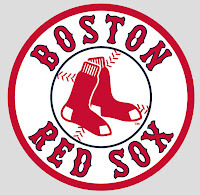 With today’s move, the Red Sox 40-man roster is now at 38.